Tourism in Morocco is well developed, with a strong tourist industry focused on the country's coast, culture, and history. Morocco has been one of the most politically stable countries in North Africa, which has allowed tourism to develop. Tourism is increasingly focused on Morocco's culture, such as its ancient cities. The modern tourist industry capitalizes on Morocco's ancient Roman and Islamic sites, and on its landscape and cultural history . 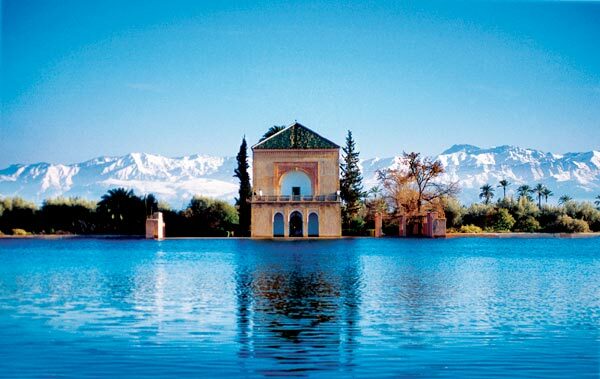 The country's attractions can be divided into seven regions: Tangier and the surrounding area; Agadir and its beach resorts; Marrakech; Casablanca; the Imperial cities; Ouarzazate; and Tarfaya and its beach resorts.